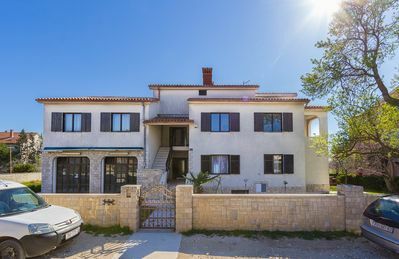 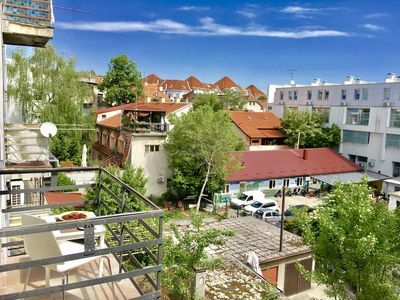 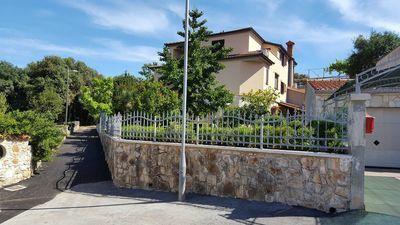 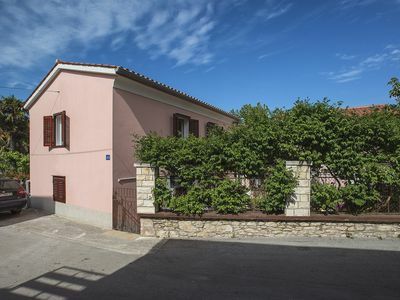 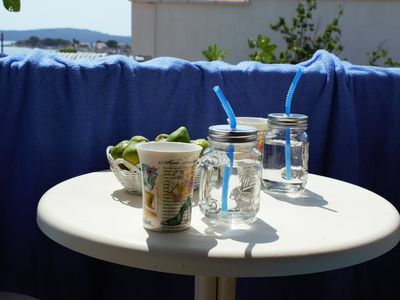 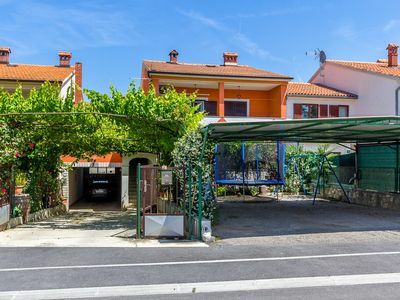 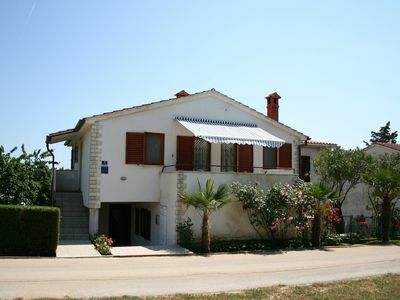 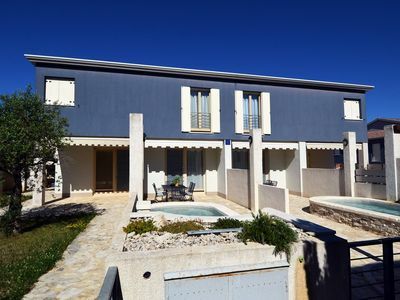 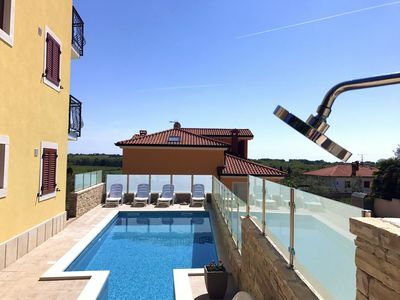 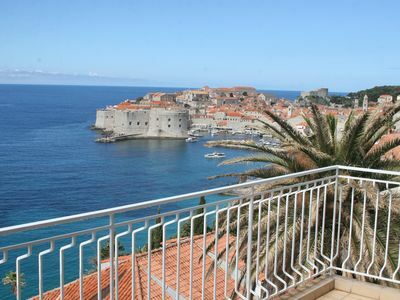 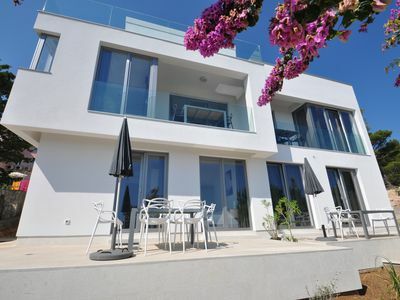 In Valbandon, placed between the fishing village of Fažana and the town of Pula, there is a holiday home that will provide you a pleasant stay. 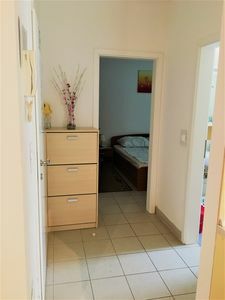 The interior extends through the ground floor, the first floor and the basement with entertainment and recreational facilities, such as a gym and a ping-pong table. 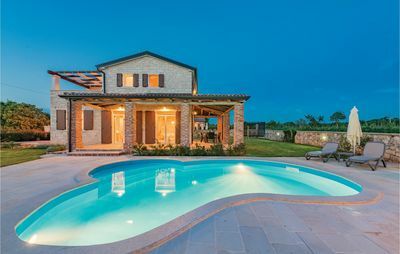 The exterior is dominated by a swimming pool and a jacuzzi that are ideal for refreshment and relaxation during your vacation. 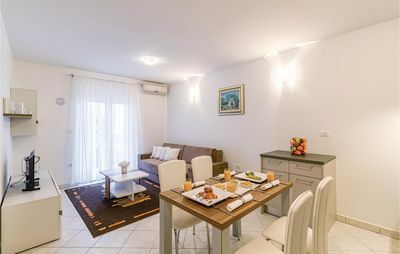 The roofed terrace with summer kitchen allows you to prepare your favorite delicacies, while your children are joyously playing on the available toys in the yard. 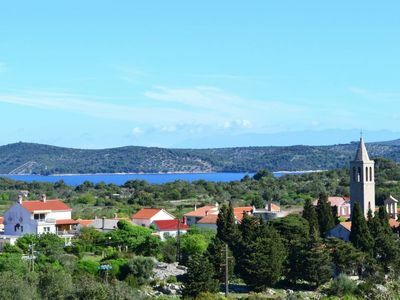 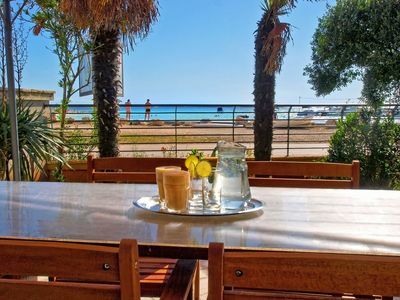 Take a tour of the city of Pula, rich in summer events, various cultural and entertainment activities, and taste local specialties of the exquisite gastronomic offer in Fažana while enjoying the sea view.